BanSAC What does it cost? 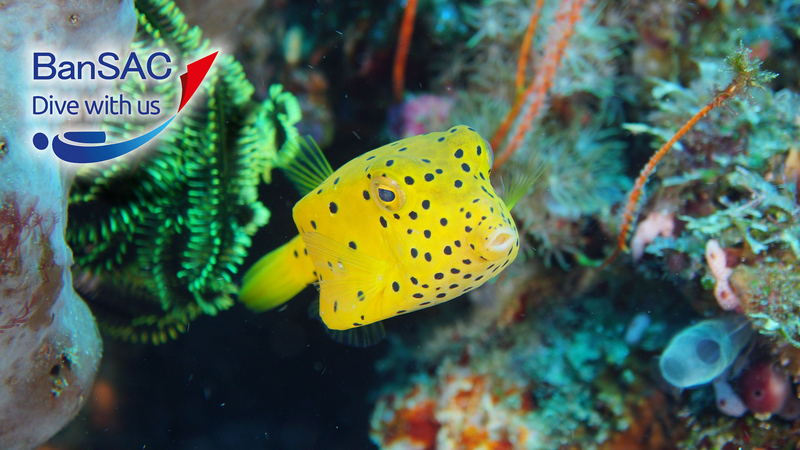 We are a friendly, active club with a passion for all things SCUBA (Self Contained Underwater Breathing Apparatus). 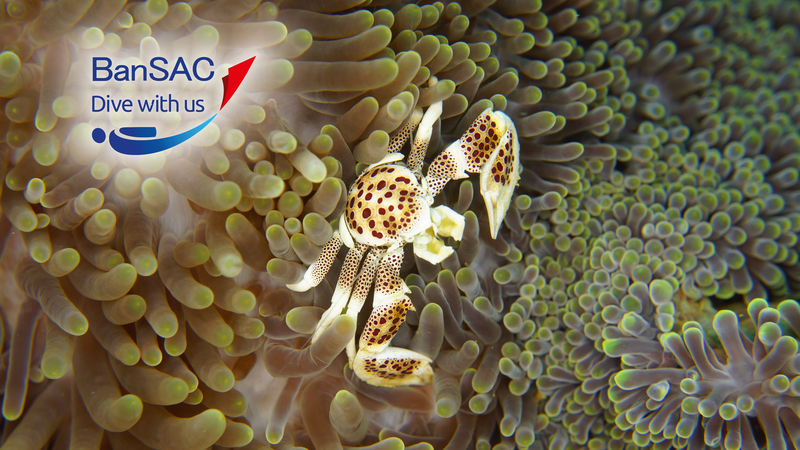 We are affiliated to the British Sub Aqua Club (BSAC Branch #74) and have been in diving since 1954. 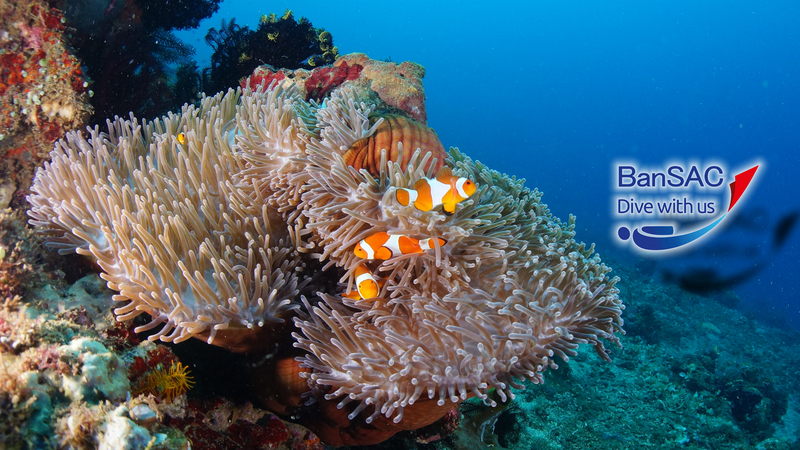 We welcome new members of all abilities from all diving agencies. So if you are a novice who wants to experience scuba diving for the first time in a safe environment or an experienced diver looking for the benefits of being among fellow enthusiasts come join us and lets dive. We meet socially and for pool and lecture room based training at Spiceball Leisure centre in Banbury every Thursday evening during the year. 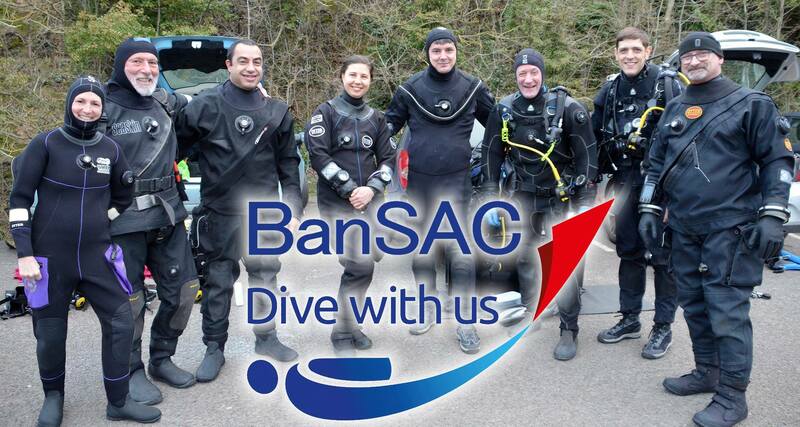 As a club we organise diving trips both inside the United Kingdom and abroad along with social and charity events. Copyright © 2019 Banbury Sub-Aqua Club. Proudly powered by WordPress	& The WP Theme by ceewp.com.